Online forex forums is one of the best tools that help traders to gain the trusted information about the currency market. Joining a forex forum is a MUST for every successful forex traders. By being an active member in the forex forum community, you will be able to update yourself on the latest changes in the currency market. Forums like forex factory forum and dailyfx forum and others (read the full list at the end of this article) are the best place to start your activity in the online forex community. Why Joining a Forex Forum Is a Good Habit? 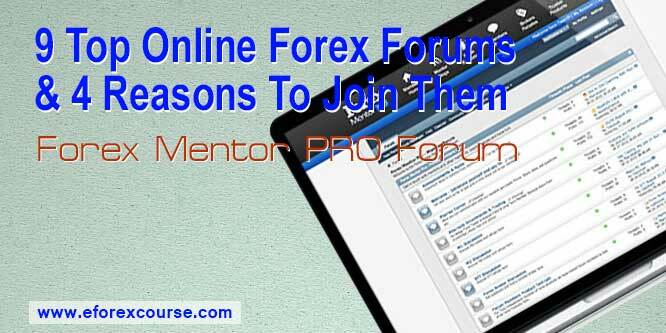 Below are some very important features which indicates why joining an online forex forum is a Must for forex traders. 1. You will be connected with other traders from all over the world such as USA, UK, India, Malaysia, Indonesia, Nigeria, Singapore, Egypt, and all other countries. It is also one of the best places to interact with other traders like you from all skill levels. You will also get valuable tips and advises from other advanced traders about the currency pairs they trade in. 2. Another advantage for joining an online forex forum is that you will learn new trading strategies from new traders you meet on these forums. Also you will learn the best way to improve your trading style in order to minimize your loosing probabilities to its minimum. By meeting new people you will be able to learn new things. And along with that we will be gaining some new experience also. A Forex forum is also used for sharing the views and advices. 3. 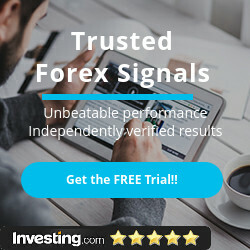 In forex forums you always will find an advisor ready to give you and other traders all the needed suggestions and advises to trade the forex market in an efficient way. These suggestions are a result of a thorough analysis for the market and the current conditions that promise of a great winning trades. 4. The most efficient method of learning forex trading comes through asking questions which you can do all the time in the forex forums. You can get unique trading ideas from various traders. When you ask questions, you will get answers from many traders, you also may find an answer to your question before even asking, this is because your question has probably been answered before from different perspectives. The best place to search for forex forums on the internet is Google, you gust type in the search box: “forex forums” and you will get an enough number of high authority of forex forums list to join. 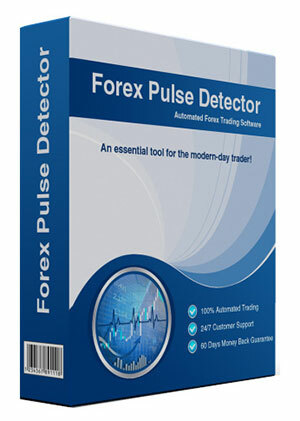 By using this search term, the search results outcome will be restricted only to forex forum sites. 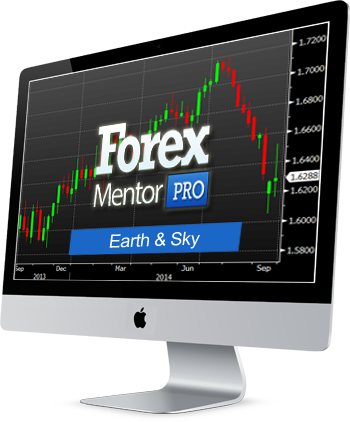 This one is a paid forum, and is a part of Forex Mentor Pro training course (more details about this forex training course here). It’s run by full time professional trader, Pierre. Pierre is available during the London & early New York Sessions to offer help & advice. If you are planning a trade and are unsure then ask Pierre for his opinion. Unlike some of the public forums there are no ego’s in this private forum. If you have a question just ask, they will be always happy to offer true help. In the forum you will meet experienced traders from all over the world, Egypt, UK, India, Pakistan, Dubai, Italy…etc.So if you are unable to trade whilst Pierre is away, you will find someone in the forum online with whom you can chat ask advice.